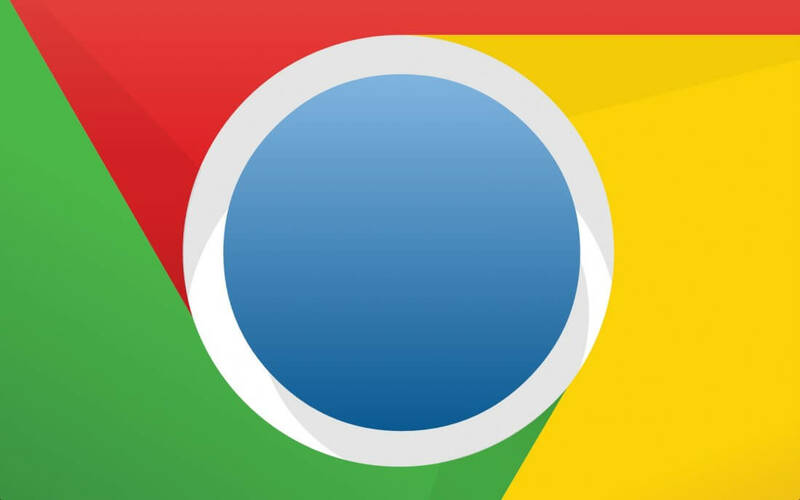 In brief: Google's Chrome browser has become a force to be reckoned with as of late. It's fast, and it's always receiving powerful new features. However, Google feels there's still room for improvement in the design department. Chrome is celebrating its 10th anniversary with an entirely new aesthetic, which brings tweaked browser tabs, a customizable New Tab page, and a revamped suggestions menu, among other things. If you've been a fan of Google Chrome since it first launched 10 years ago, you've probably witnessed most -- if not all -- of the browser's major updates. Over time, Chrome has gotten faster, less resource-hungry, and more feature-rich. However, many of those changes have happened behind the scenes. The most important (or at least, the most noticeable) updates for the average user are likely the many design overhauls Chrome has received during the last decade. Whether you love or hate Google's tendency to regularly revamp the look of its services, these redesigns always focus on one thing: minimalism. That focus has become even more evident with Chrome's latest visual face-lift, which is launching to the public today as part of the browser's 10-year anniversary celebration. The redesign brings reshaped tabs, different colors, and a multitude of new icons for Chrome's various menus. The browser has even received a customizable new tab page, allowing users to change its background, adjust its icons, and more. Overall, Google says this visual overhaul is intended to boost productivity by reducing distractions and improving navigation. Fancy new aesthetics aren't the only thing arriving with Chrome's latest version. The update is also launching with a few unique new features, including a revamped password manager and the new "smart answer" tool. Smart answer does pretty much what the name suggests: whenever you type a question into Chrome's address bar, the tool will show you answers in the drop-down suggestions menu. Chrome's password manager has also been brought in line with other password management tools like LastPass. Now, whenever you're prompted to create a password for an account, Chrome will be able to generate and save a secure one for you. Chrome's latest version is available across all platforms (Android, iOS, and Desktop) right now - just visit here to download it.